Sit back, relax and enjoy the show! 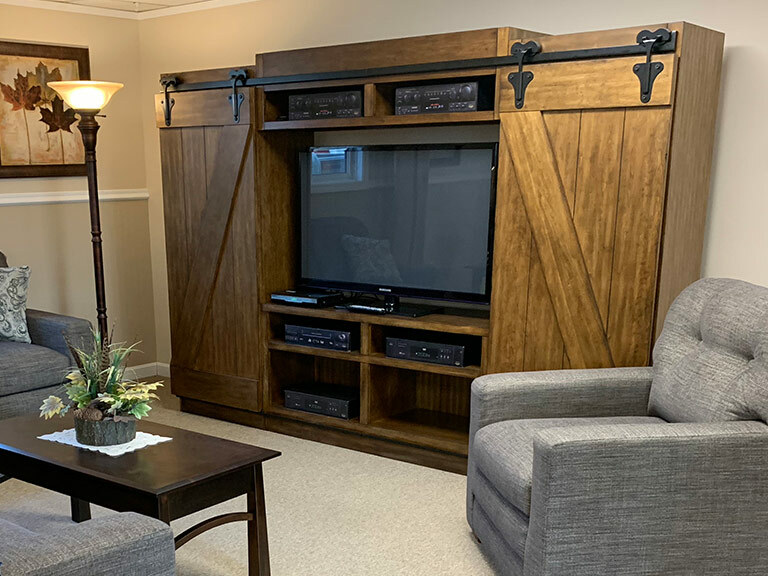 At Tuffy Bear Discount Furniture we offer an abundant selection of entertainment furniture including theater seating, entertainment centers, media consoles, wall systems, TV stands/cabinets, occasional tables, and electric fireplaces. 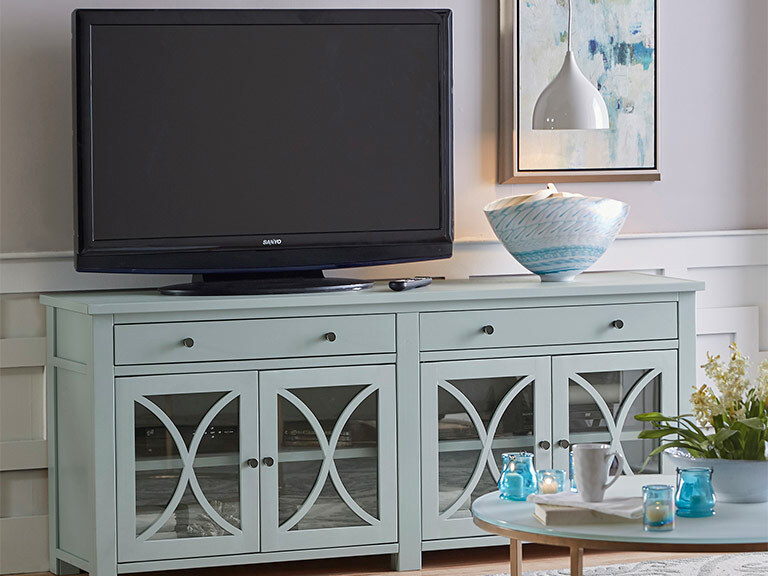 Finish off your room with a new cocktail table, end table, chair side table, sofa table, or accent table! Do you work from home? If so, then you’ll love our office furniture from custom desks with comfortable seating, to shelving units and beautiful file cabinets. Our office furniture is sure to keep you organized for a productive day of work. If you don’t find what you’re looking for we can special order entertainment and office furniture for the perfect fit! 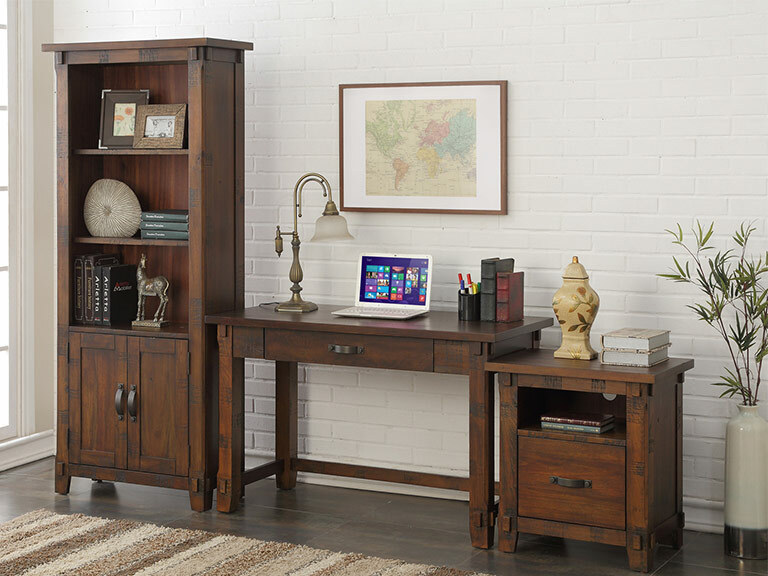 Our entertainment and office department is stocked with quality furniture from the leading manufacturers and you’ll find many pieces made in the USA. At Tuffy Bear Discount Furniture you get quality and comfort all at bear bottom prices.